We use unigue technologies and finishing for our Merino Wool throws, enabling us to manufacture blankets with exceptionally pleasant tactile sensations, so called "cashmere effect". 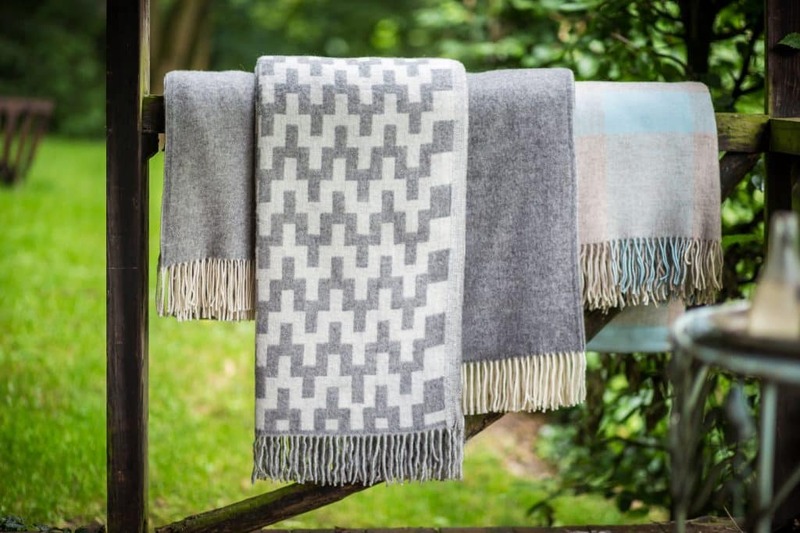 Our merino wool throws are very lightweight (one weighs just 700grams), soft and thin. They are perfect for cuddling up, will not take much space stored away or in the luggage.